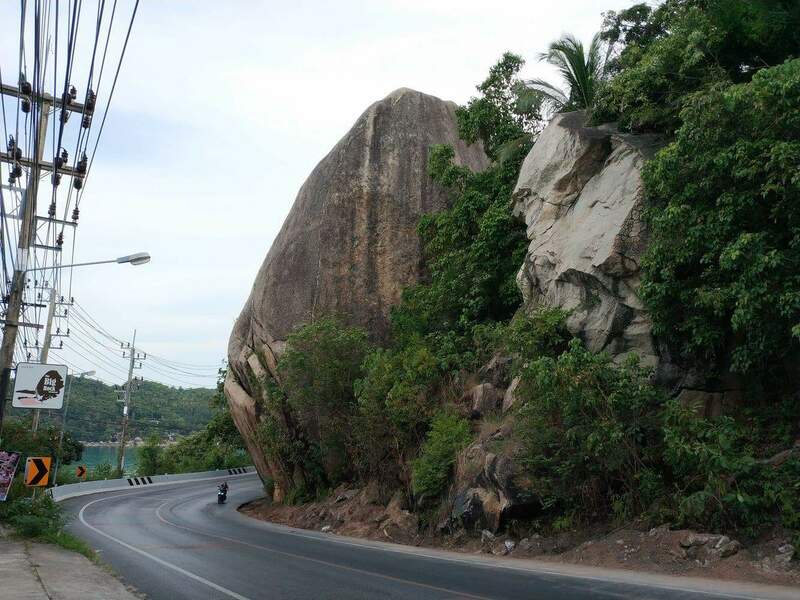 Elephant Rock is a unique and enormous rock formation, located between the stunning Chaweng and Lamai Beach areas on Koh Samui. 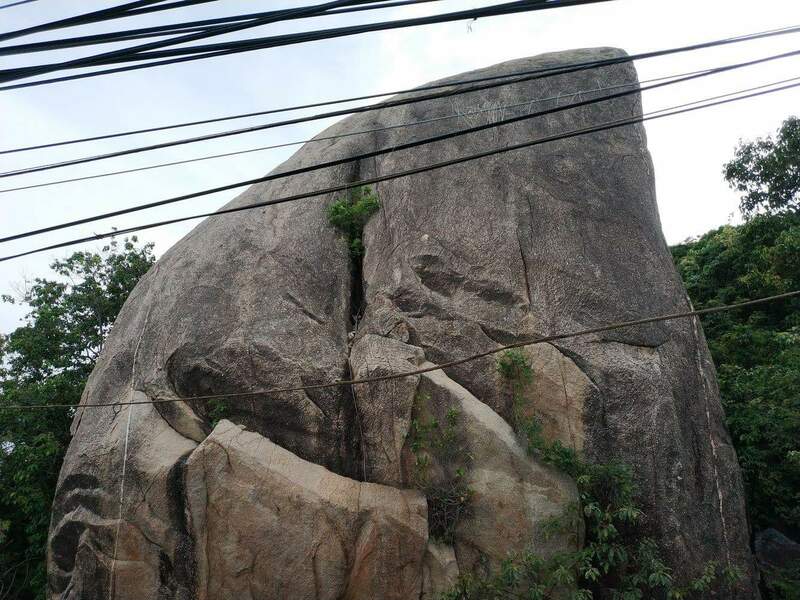 This rock is named after its unusual shape that appears like a gigantic boulder. 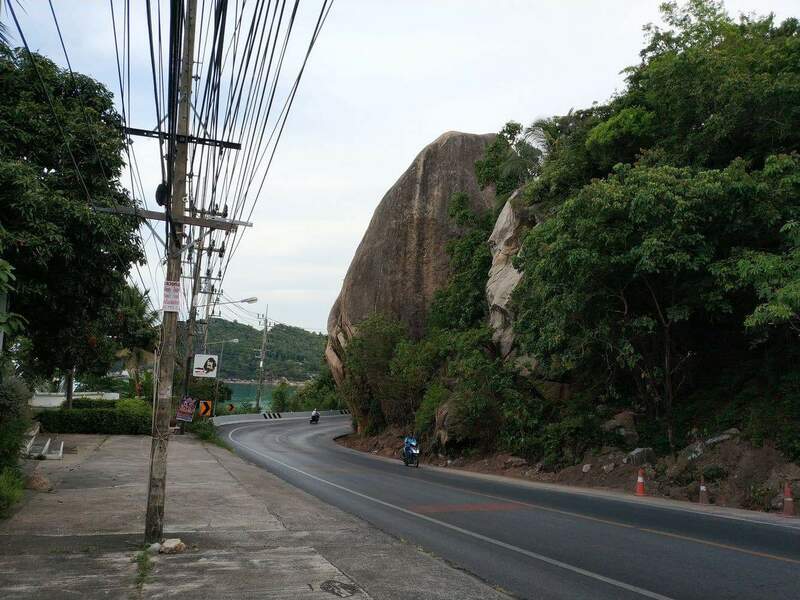 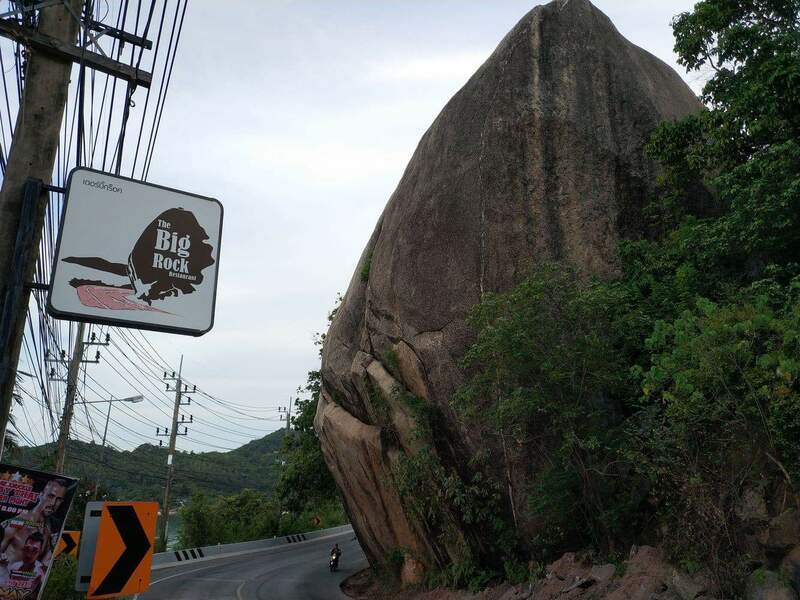 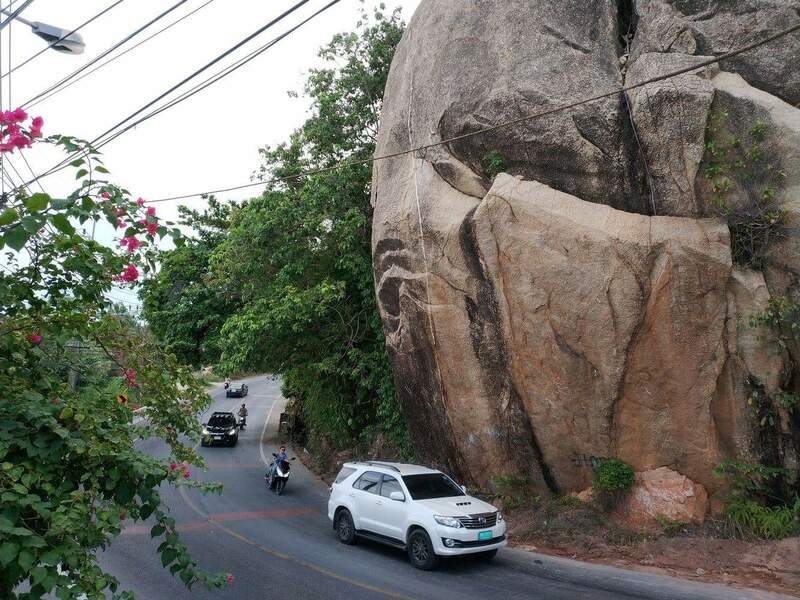 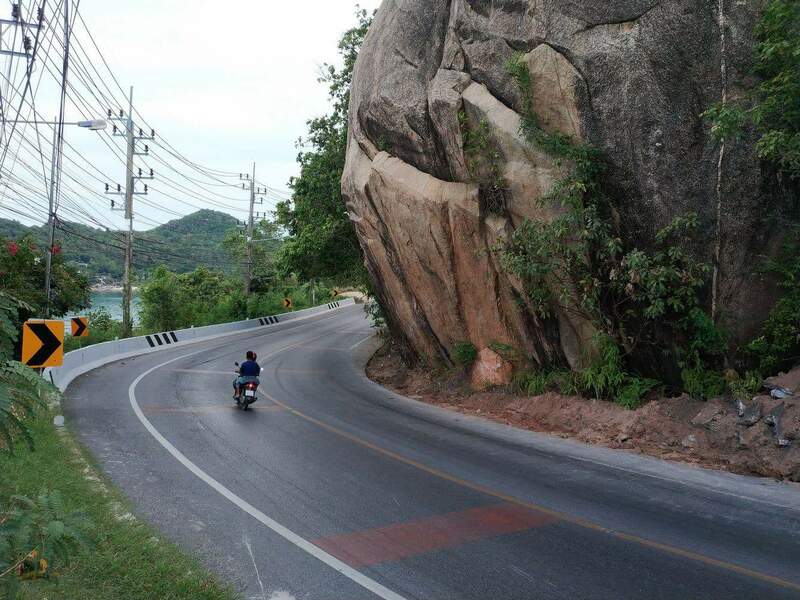 Although the shape doesn’t actually resemble an elephant, locals named it Elephant Rock because of its huge size – just like life-sized Thai elephant. 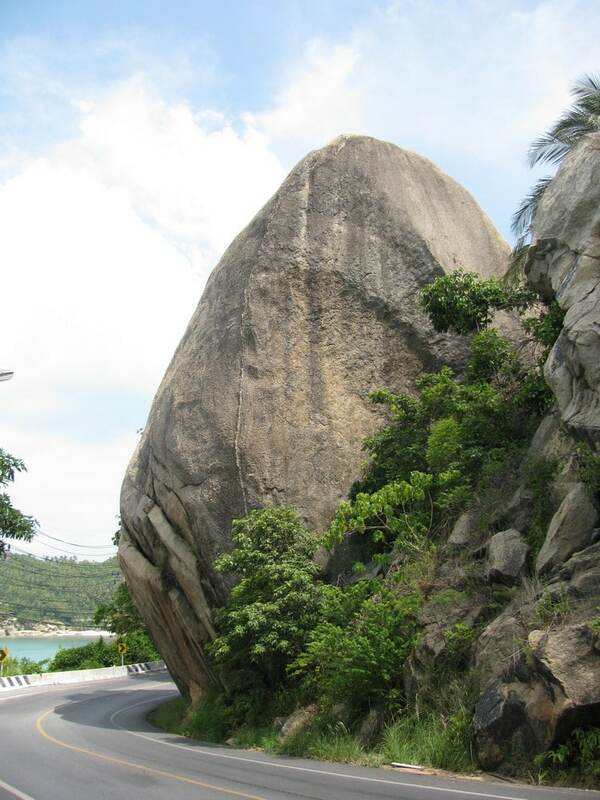 The entire terrain of this area is rocky, therefore, you can enjoy a moderately challenging hike at the Elephant Rock point. 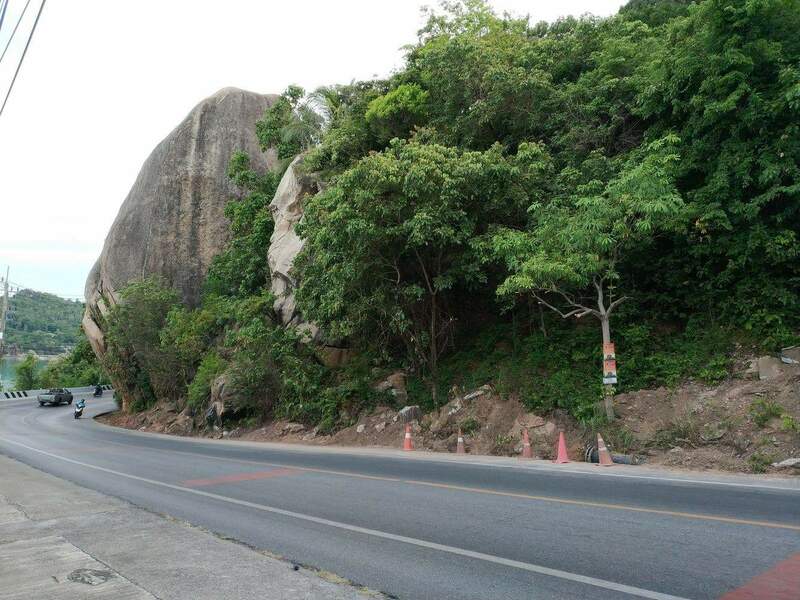 Also, you can walk to the summit and enjoy a bird’s eye views of the Gulf of Thailand. 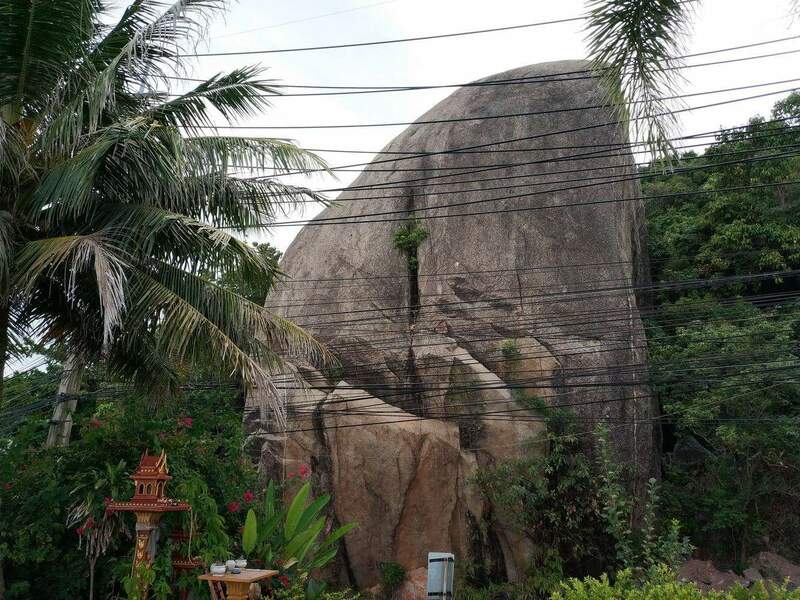 Photographers can take some excellent panoramas from multiple angles. 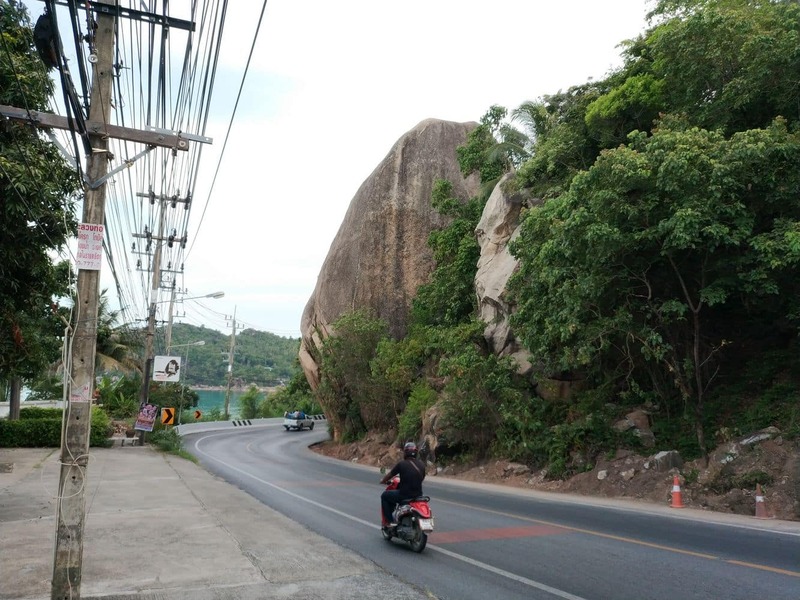 Being close to both Chaweng and Lamai beach, this spot is easily accessible via road. 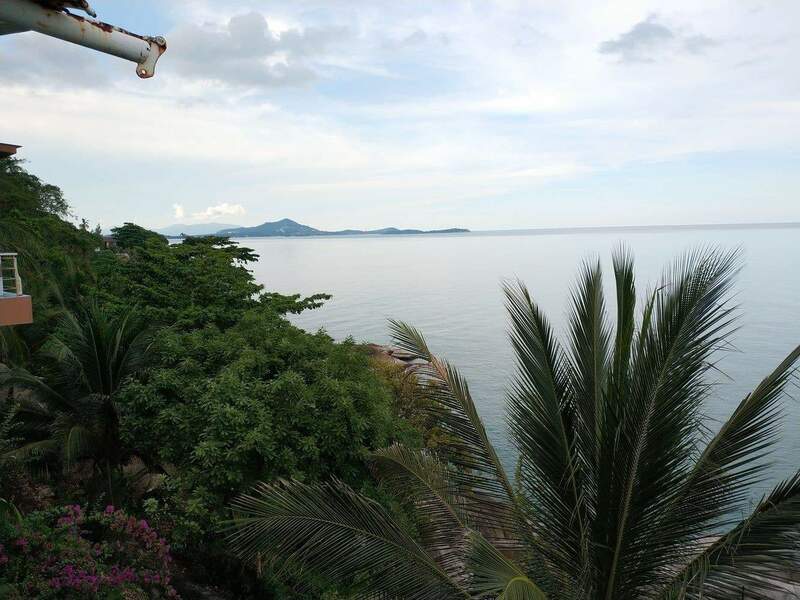 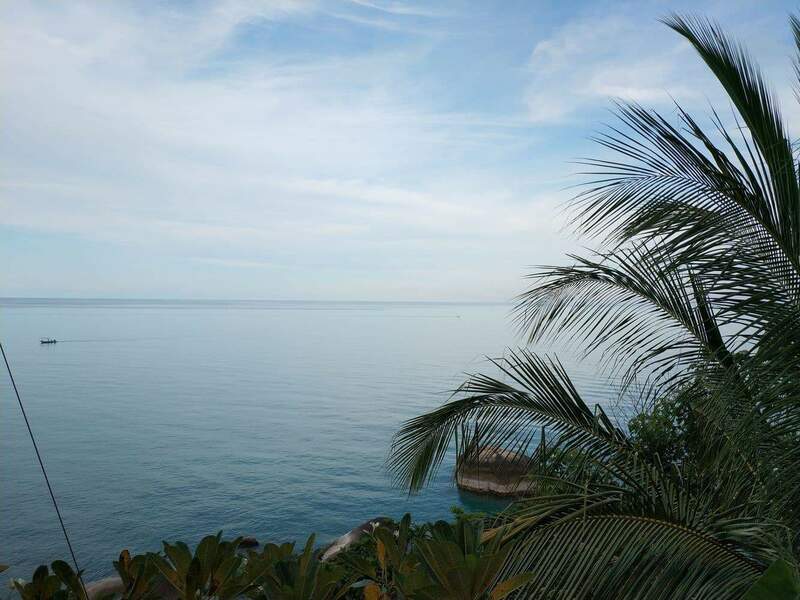 However, this stunning view point is often overshadowed by the popular beaches at Koh Samui. 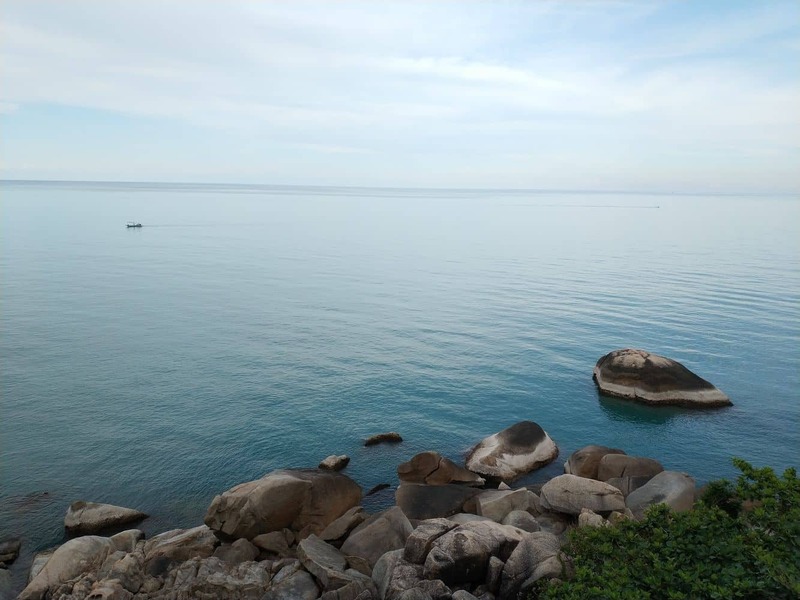 Visitors residing at either of these prime beach locations can set out to visit Elephant Rock where you will fall in love the serene setting away from the bustling beaches.